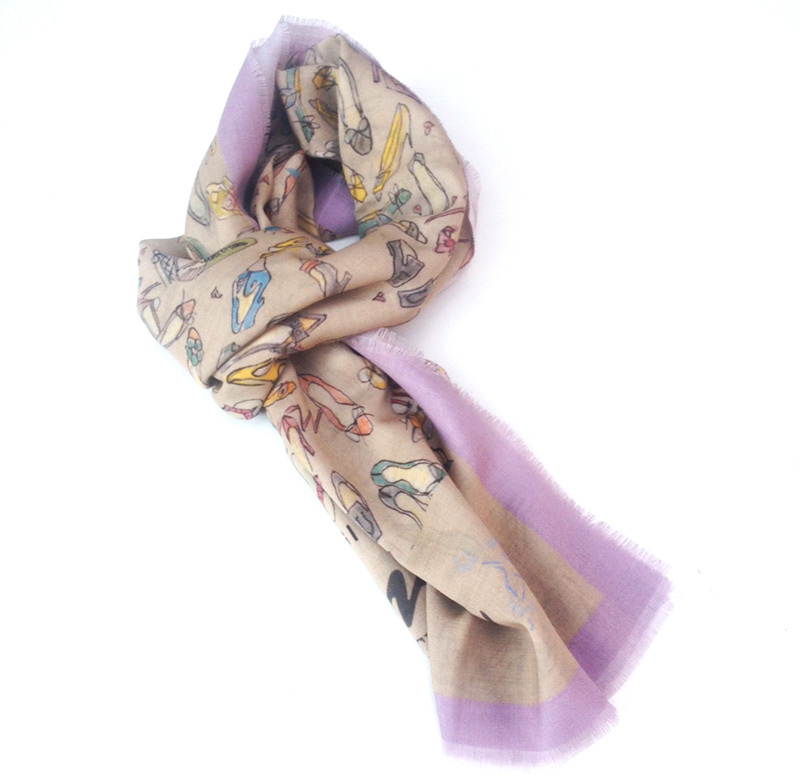 Ballerina flat gods French Sole have branched further out into the accessories sphere by launching a scarf collection. 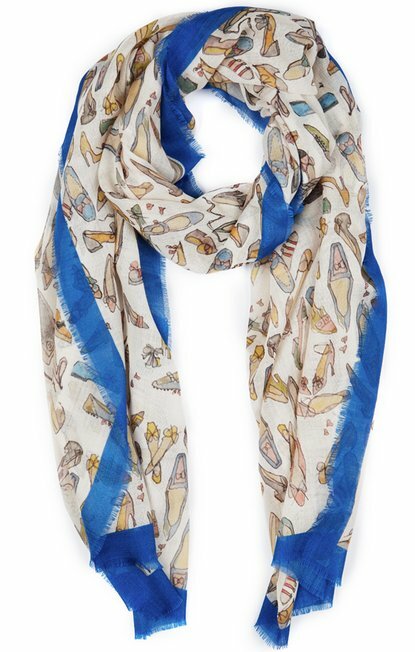 The cream scarves are a fine blend of cashmere and wool, with hand-drawn shoes illustrations by French Sole founder Jane Winkworth (from her past 25 years of shoe design) and contrasting coloured borders. What’s great too, is that they are all designed and made in Britain. They will be priced at £125 each, and available to buy online at French Sole now. If you liked this post, please follow my blog via Bloglovin (HERE) to keep up-to-date with posts.